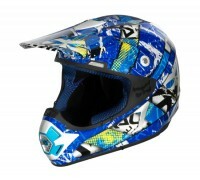 PRANA CARBON Presenting one the most advanced helmets imaginable, the Kali Protective PRANA™ Helmet. 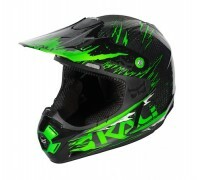 Weighing just 1200 grams, it’s lighter than the human brain and a lot lighter than the average dirt helmet. 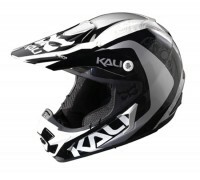 The heart of Kali Protective PRANA™ helmet is the introduction of COM..
PRANA FRP Presenting one the most advanced helmets imaginable, the Kali Protective PRANA™ Helmet. 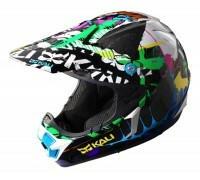 Weighing just 1250 grams, it’s lighter than the human brain and a lot lighter than the average dirt helmet. 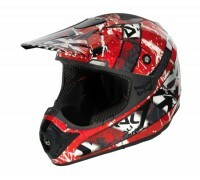 The heart of Kali Protective PRANA™ helmet is the introduction of COMPOS..